Send a sympathy food basket of fresh fruits, healthy nuts, gourmet snacks and comforting chocolate bars to a grieving family. It may save them a trip to the store, giving them a little less to worry about. 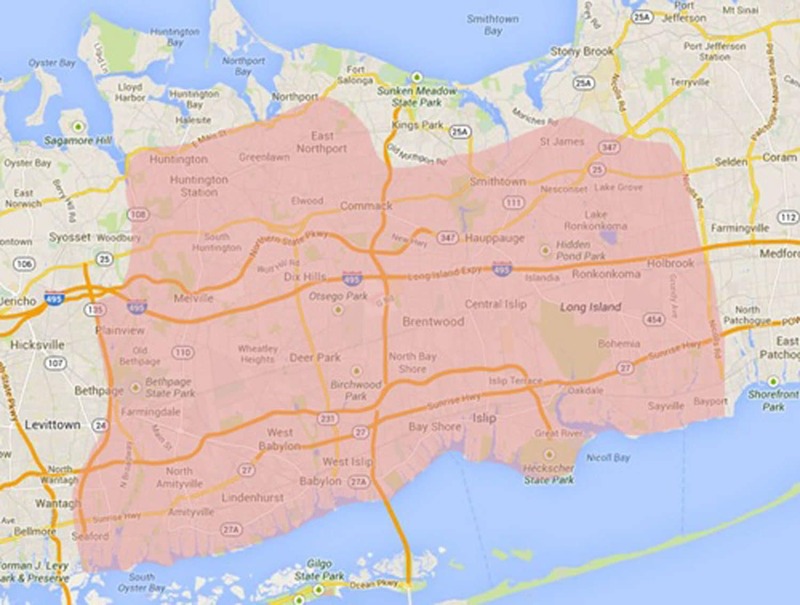 Your gift will be hand delivered by Towers Flowers in North Babylon, NY.